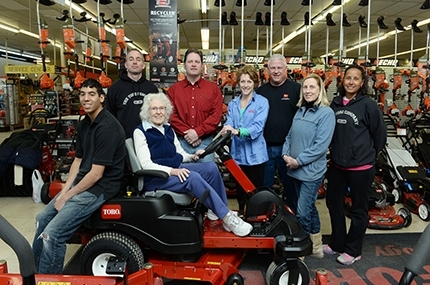 Hornung's True Value was founded in 1984 by Bill Hornung, Mary Jane Hornung, and Russell Hornung. We are the Harrisburg area's leading multi-line dealer and leader in Power Equipment sales. Harrisburg's rental specialist for professionals and do-it-yourselfers featuring equipment for home improvement, auto repair, landscaping and plumbing. Servicing the Susquehanna Valley with four locations and Power Equipment at prices that are unbelievable! Looking for one-on-one attention with your business purchases? Give Mike Hornung a call at 717-921-3551. Thank you for supporting a family-run business for over 25 years. We carry a variety of products including, but not limited to, plumbing supplies, paint, lawn & garden tools, power equipment and hardware. We have expanded our business to provide supplies to our commercial and industrial customers through Hornung's Industrial Supply and we have also expanded our business to include rental equipment, storage facilities, and home improvement services. Our main business operation continues to be retail sales for hardware and we specialize in hard-to-find items that larger home improvement stores do not carry. We place special orders for many businesses and we work hard to provide superior service to local businesses, finding ways to cut their costs. Also, we are an exclusive COSTARS supplier. Our business operates on three main goals, One, to maintain a customer service driven environment where customers receive special attention and focus. We give our customers the attention they deserve. Two, to operate a business that serves the diverse needs of clients from the downtown business district of Harrisburg to the rural areas of Halifax and Dauphin. And three, to focus on employees by providing them with competitive salaries and benefits. 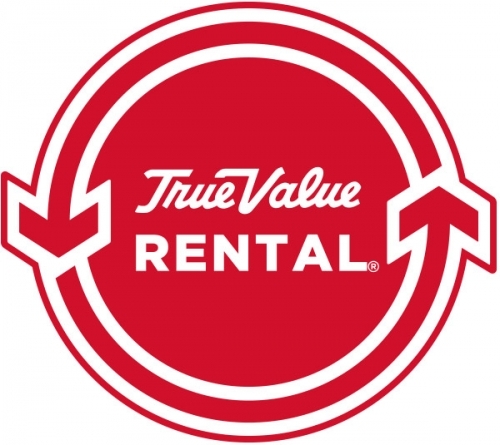 True Value is committed to delivering high standards of service to its retailers who can pass this service to its customers. We strive to be the best hardware store in each town we serve. We offer reliable on-time delivery, a wide-variety of products, ease of ordering and competitive pricing. With our superior knowledge and customer service skills, we even have the ability to find hard-to locate items, which larger stores may not carry. If you haven't been to a Hornung's, stop at the location nearest you and take advantage of our savings!